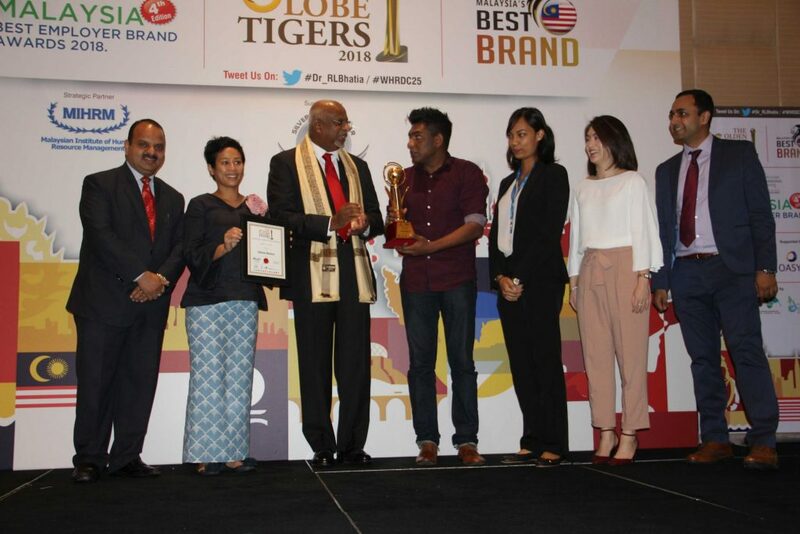 Edelman Malaysia continues its run at the regional business and marketing effectiveness shows with the coveted ‘Agency of the Year 2018’ award for a holistic organizational transformation by CMO Asia. This win comes on the back of the recent applause at APAC Mobile Excellence Awards 2018, South East Asia PR Agency Awards 2018 and APAC Communications Director Awards 2018. In addition to Agency of the Year, Edelman also walked away with the top title of CEO of the Year and Marketing Campaign of the Year Awards at this august gathering of industry leaders from over 25 industry categories. 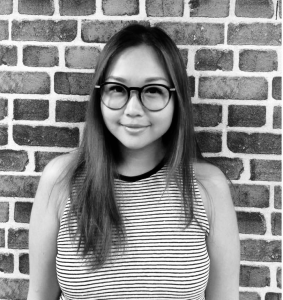 “At Edelman Malaysia, we view this applause from our industry seniors as both an encouragement and endorsement of the path we’ve chosen to take in shaping Edelman into a communications marketing company,” said Mazuin Zin, MD Edelman Malaysia.